2 Things you need to know NOW about FATS and OILS - Real Food. Real Fitness. 1-Saturated fats are NOT the cause of the obesity crisis and are NOT the cause of heart disease. Walter Willet, chairman of the Department of Nutrition at Harvard publicly made this statement after a twenty-year review of research that fats, specifically saturated fats, are not the cause of these diseases. To further the point there are populations of people that are extremely healthy despite a diet based on saturated fats. An example of this would be the people who live in Tokelau (a territory off of New Zealand) and eat a diet that is 50% saturated fats, and they have cardiovascular health that is superior compared to any other groups of people. The good fats found in pasture-fed meat, wild-caught fish, pasture-fed raw dairy, unprocessed oils, and other higher fat foods have gotten MISTAKENLY lumped together with the unhealthy fats and oils found in most processed foods sold in grocery stores or prepared in restaurants and fast food joints. It is trans fats in processed foods that causes plaque on arteries. It is high blood sugar which comes from eating carbohydrates in the form white flour and sugar that causes thickened arteries. If you eat a lot of processed carbohydrates you produce a lot of insulin. High insulin raises the risk of heart disease. Eating the wrong fats and processed food will make you fat, clog your arteries, and put you at risk for developing disease. The good saturated fats found in pastured meat/dairy, eggs from pastured chickens and palm/coconut products play a vital role in the health of our bones, support the immune system, and guard against harmful microorganisms in the digestive tract. 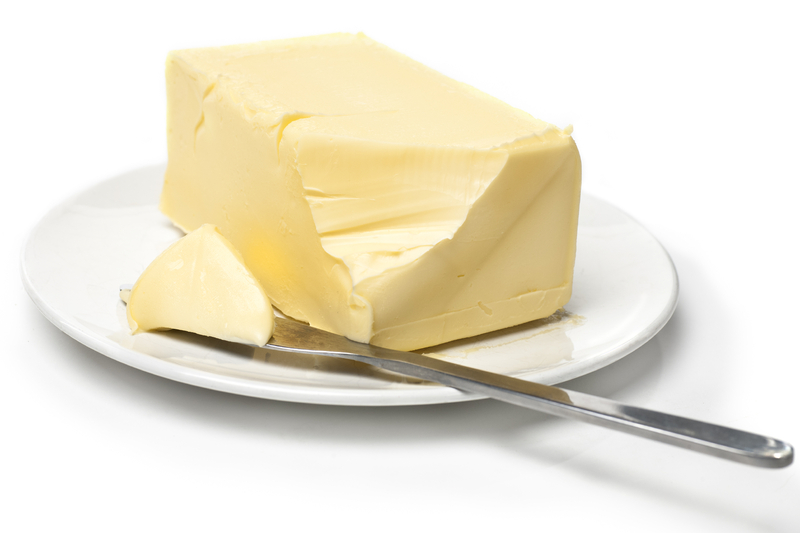 Saturated fat is a critical component of our diets and should NOT be avoided. Cholesterol too is not the villain! 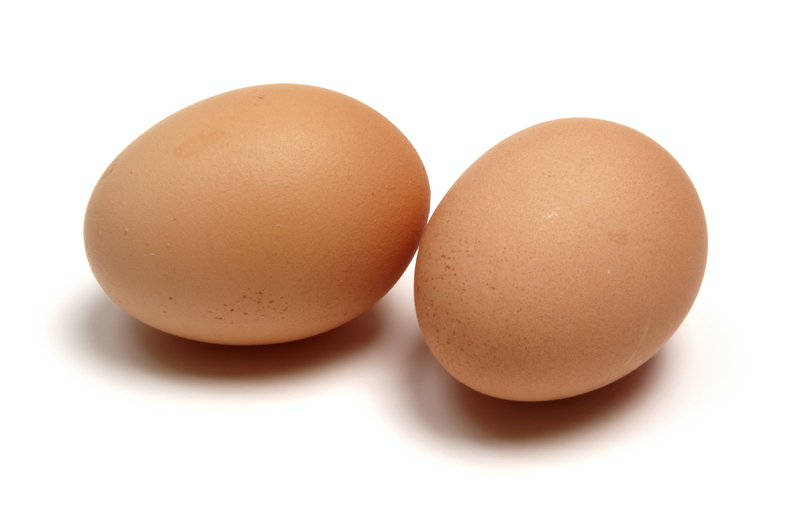 Cholesterol rich foods like eggs, organ meats, meat fats, butter, and seafood supply critical nutrients such as choline, arachidonic acid, and fat soluble vitamins A,D,E and K.
Cholesterol acts as an antioxidant against dangerous free radicals within the blood. Cholesterol is the mother of all hormones, some of which help FIGHT HEART DISEASE! Research shows diets higher in saturated fats are many times lower in total calories consumed! The often recommended low-fat, high fiber diet touted for preventing high cholesterol can actually make matters worse. Too many doctors are recommending that people stay away from these beautiful traditional foods that are very beneficial to our overall health! BOTTOM LINE: You should NOT avoid saturated fats. Cholesterol and good fats are not the villains! IT is the combination of unhealthy fats along with refined grains and sugar found in processed grains, packaged foods, and fast food that are driving obesity and chronic illness in this country. Our modern diet is too high in Omega 6 fatty acids. Excess omega-6s are stored in the body as fat. Omega 6 fats can be found in nuts and seeds but most people are getting too much of them from refined vegetable oils like sunflower, safflower, corn, cottonseed, and soybean oils, which are all found in processed foods and grains. Too many omega 6’s can imbalance blood pressure, impact brain, health , damage the immune system, and even cause dry skin. According to the diet of our ancestors the proper dietary ratio should be between a 4:1 and a 1:1 ratio of omega-6s to omega-3 fatty acids. Today most people have a ratio of 20 omega-6s to one omega-3. We need to fix this ratio to stay healthy! The main source of omega-3 fatty acids are the flesh of cold water fish like salmon, sardines, mackerel, herring , and tuna, as well as pastured whole eggs. If you are not eating these foods on a regular basis it is important to take a fish oil supplement like fermented cod liver oil daily. This is will help balance your ratio of fats in your body. Plant based omega 3’s are found in chia, hemp, flaxseed, and green leafy vegetables and are also a good source. The omega-3 fats in pasture-raised animals are reported to be roughly seven times more that the omega-3 fatty acids found in grain-fed animals finished in a feedlot. Omega 6 fatty acids support skin health and healthy immune system and omega-3 fatty acids regulate functions such as heart rate and blood pressure, maintain body temperature, insulate nerves, and cushion and protect body tissues, support cardiovascular and brain function, manufacutre and repair cell membranes and hormones, balance the nervous system, and help expel harmful waste products. Here is great reference courtesy of Beyond Organic to help you to consume the RIGHT FATS. Omega-3 polyunsaturated fats found in cold-water fish, eggs from pastured chickens, and chia, hemp, and flaxseeds, and pasture-fed meat and dairy products. Omega-9 monounsaturated fatty acids are found in avocados, almonds, olive oil , and macadamia nuts. Omega-6 fats such as gamma linolenic acid (GLA) from unprocessed oils (borage and evening primrose) and nuts and seeds like sunflower, pecans, walnuts, and borage. Healthy saturated fats containing short-and medium – chain fatty acids found in pasture-fed dairy, pasture-fed meats, and coconut and palm oil. Surprisingly good for you is conjugated linoleic acid (CLA), which is also found in pasture-fed meats and dairy products. BOTTOM LINE: When the right fats are consumed your body receives a concentrated source of energy. We NEED good fats because they play a vital role in our overall health! The proper ratio of omega 3 to omega 6 fatty acids is also something we need to pay attention to in our daily diets.